Check out this video of Kutt Calhoun revealing some juicy bits of information about his upcoming EP, set to be released later this year. With EPs already set to drop from ¡MAYDAY! and CES Cru, there’s no reason for the Kansas City Chief not to be in the mix. Among just ONE of the gems that Kutt Calhoun drops in this video is the fact that the entire EP is set to be produced by Seven. As for the rest? You’ll just have to see for yourself. 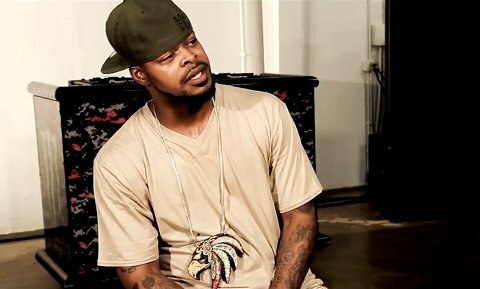 Are you looking forward to the Kutt Calhoun EP?